Look out Fayetteville, Georgia, your evergreen euonymus shrubs may be vulnerable to euonymus scale infestations. Warm weather has arrived, making it the perfect time to inspect your shrub and ornamentals around your home for euonymus scale damage. This type of scale is easily identifiable by the numerous amount of white males that can be seen on the plant leaves. In general, euonymus scale will attack shrub and ornamentals that are growing close to your house or buildings due to less air circulation and elevated moisture levels. Light infestations of evergreen Euonymus shrubs will result in yellowish spots on the plant leaves. However, if gone unnoticed and heavy infestations come about, your shrub and ornamentals may look water stressed, causing the leaves to yellow and fall from the plant. If untreated, your Fayetteville shrub and ornamentals may become bare by midsummer or die completely. It’s important to maintain your ornamentals just as you do your turf by keeping them nourished and vigorous. Think you may have an infestation of Euonymus scale? 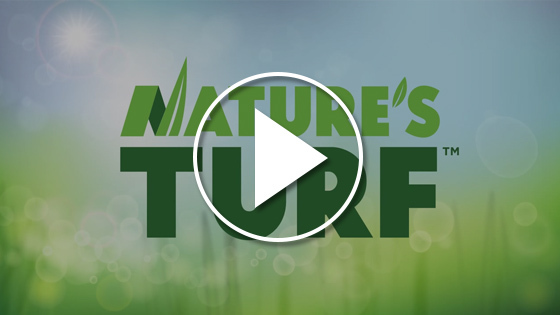 Call Nature’s Turf and ask for our Plant Health Care Specialist!